the cloud isn’t just for storage anymore. It’s a rich platform of interoperable services ready to save you time and money. A solution that would’ve taken your internal team months to build is now just waiting for you to snap into your ecosystem. Given the broad range of available services, a hybrid cloud is generally considered the way to go. There are some operations you’ll want to keep in your data center, while others are best handled by Azure, Google Cloud and/or AWS. The possible permutations are endless. It’s important to know which capabilities you need and the most efficient ways to attain them. That’s where our MINDs come in. We have experience working with clients to design and execute the hybrid cloud strategy that best suits your needs. Is a democratized cloud a good thing? As long as you stay diligent about data governance, a democratic cloud empowers everyone to work smarter. Anderson explains how Microsoft 365 is “integrated for simplicity” to modernize the workplace. Mind Over Machines wants to help you take your tech even a step further: integrating for efficiency and innovation that modernizes the workforce. 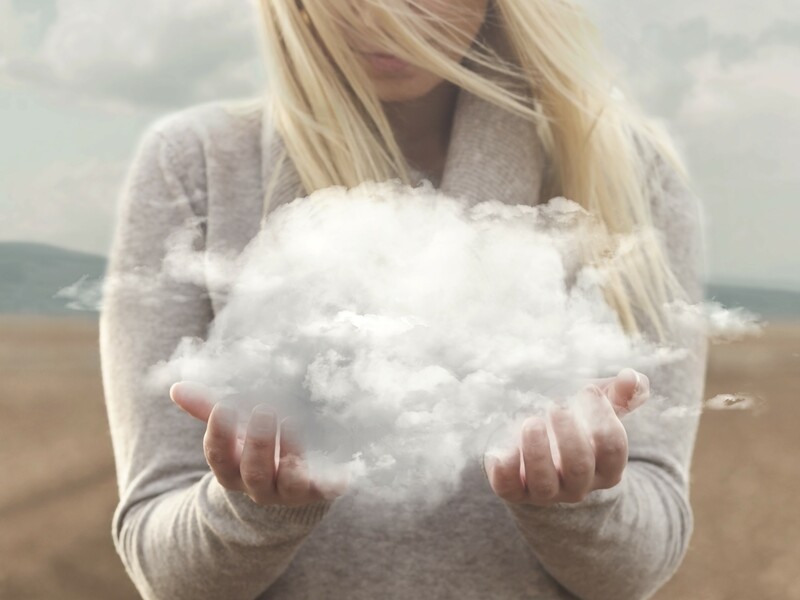 Ready to make your cloud work for you and all your end users?